Welcome on our Dental Surgery and Implantology Clinic website. The owner and manager of the center is Doctor of Medicine Slawomir Sobczyk, medical science, surgeon, dentist, forensic specialist maxillo – facial surgery. We offer the highest quality dental services, employing highly skilled staff, and patient-friendly. 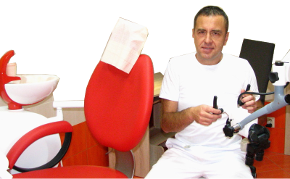 We use the latest technology, our offices are equipped with modern dental equipment. Our priorities are to care for the quality of services and satisfaction of our patients ! Our Clinic specialises in oral surgery and dental implantology. 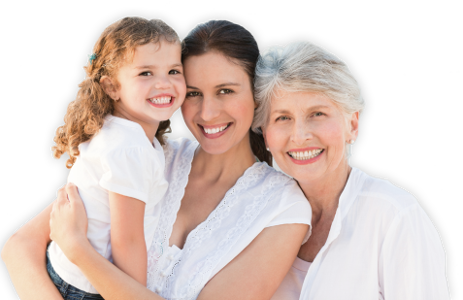 We provide full range of dental services for both adults and children. 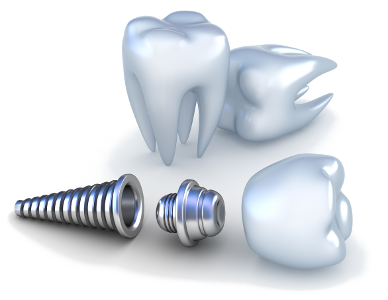 We offer dental implantology treatment. This is the only way to ensure stability of implant, comparable to your own teeth. Check the prices of our dental services.